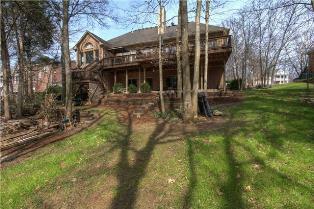 If youere a big family looking for a comfortable home in the Brentwood area, end your search at 9661 Brunswick Drive. 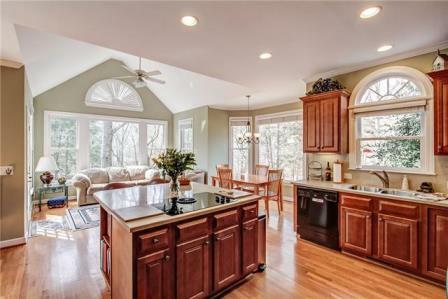 This two-story, 4,904-square-foot home is a classic design popular to the ever-growing number of families moving to the area. 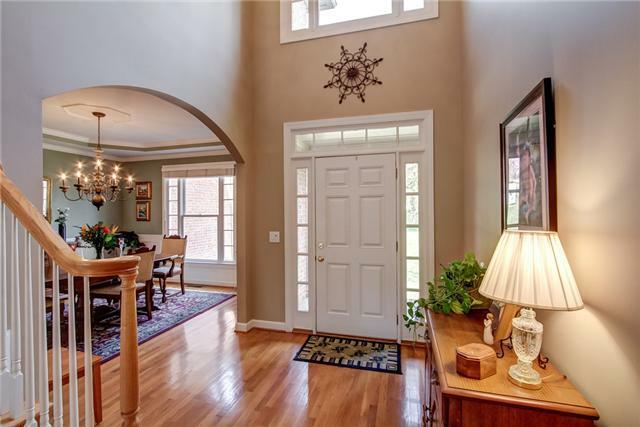 The Bonbrook home is priced at $642,000 and is zoned for Edmonson Elementary and Brentwood Middle and High Schools. The light tones of the hardwood floors and railings brighten the entry way and invite you in to explore. The spacious formal dining room directly next to the foyer features beautiful crown molding and a bright iron chandelier that illuminates the capacity of the room. This room is perfect for family get togethers. 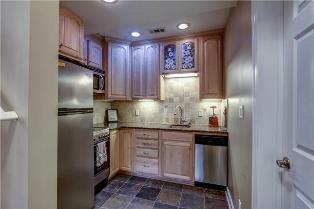 Next up is the kitchen, an absolutely perfect space for the chef in the family. The kitchen features enough recessed lighting to brighten the work space and a convenient center island with an electric stovetop. 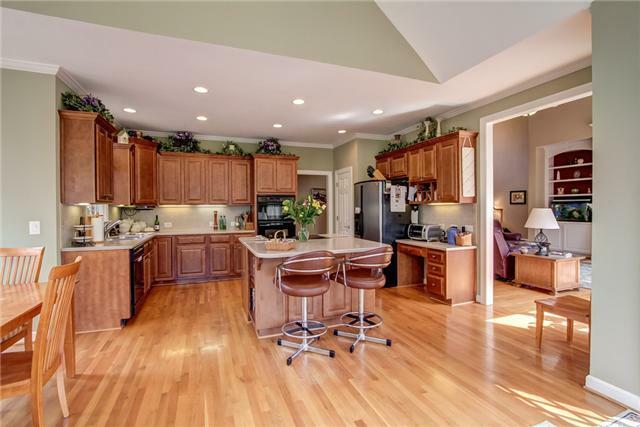 Therees no shortage of counter and cabinet space. The kitchen flows seamlessly into the living area, which features desirable high ceilings and windows that open up the space. 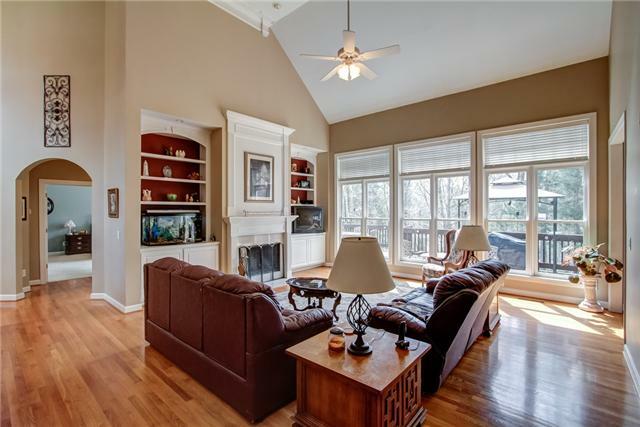 This room includes built-in bookshelves and a homey fireplace for the cold winter months. 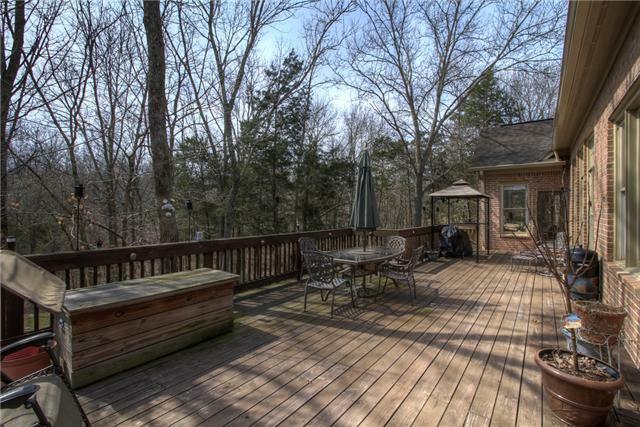 This room also features an amazing view of the deck and private backyard which is perfect for the family who just wants to relax and enjoy the home. 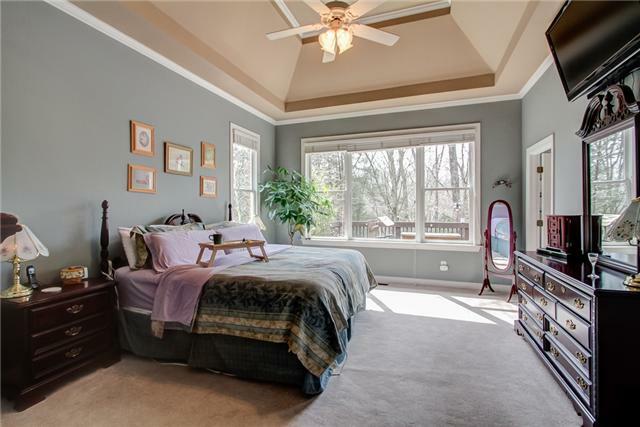 This five-bedroom, four-and-a-half bath home features an immense master suite complete with a spa bathroom and concave crown molding that adds a certain grandeur to the space. The three remaining bedrooms are simple yet refined to allow any number of design ideas to come to life in the space for kids or guests. 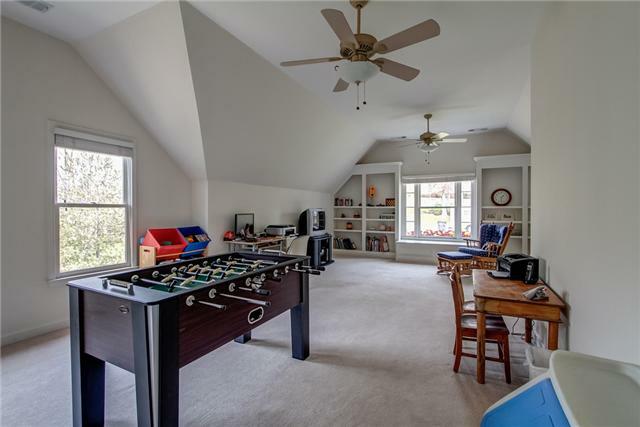 The entire family can also enjoy the above-garage bonus room for tons of creative space. 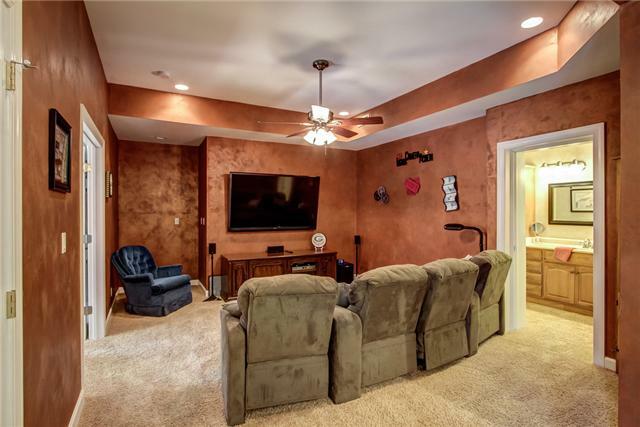 The basement is by far the most exciting part of this home with its theater-style media room and rec room capacity. 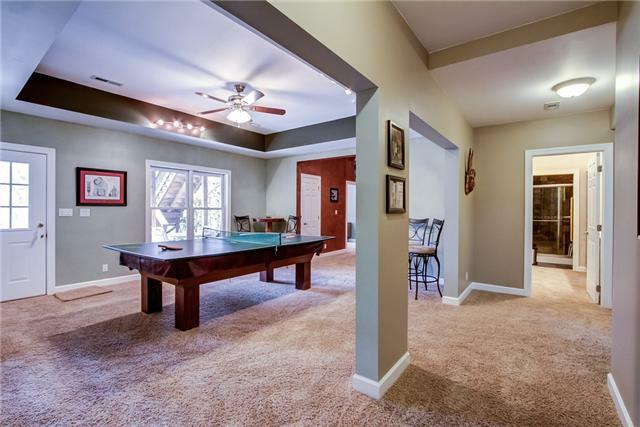 The basement is spacious enough for a pool table and any other entertainment amenities you might have or desire. The basement even includes a secluded kitchen area complete with a refrigerator, microwave, stove, oven and dishwasher.